Primary Cloud will implement a Marketing strategy specific to your business with understandable outcomes and realistic ROI. Primary Cloud believes in end-to-end marketing that takes into consideration your products/services, your sales cycle, being able to get repeat sales and improving your sales process along the way. We use data-driven marketing to get the leads you want. The leads come from tangible results rather than guesswork. Once you have leads what do you do with them? Do you store them in your CRM? Do you have a defined process and is this process documented? Do you have a method to find contact information when you need it? Our lead generation shows you how to find leads, what to do with them and how to store and progress them efficiently. We offer you an overall plan and show you how to meet your goals. With a background in technology, marketing and sales strategies, our approach covers the entire business cycle including, sales, product/service output, technology and marketing. After consultation, we create a step-by-step plan for you including marketing recommendations. As part of this process, we make suggestions to guide your sales, customer relationship management and use of technology. Data-driven marketing is known to encourage repeat sales. We use real data to drive strategy, rather than guesswork. Auzbi is a brand new marketing automation tool that uses structured data and intelligent technology to find targeted business information. This platform can be used not only for lead generation but also to update your existing database (data cleansing) or find strategic partners in your desired geographic areas. 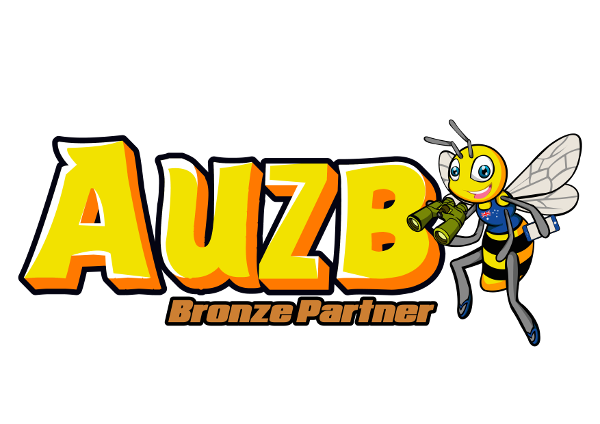 Auzbi can be used on its own or as an add-on to your marketing strategy. 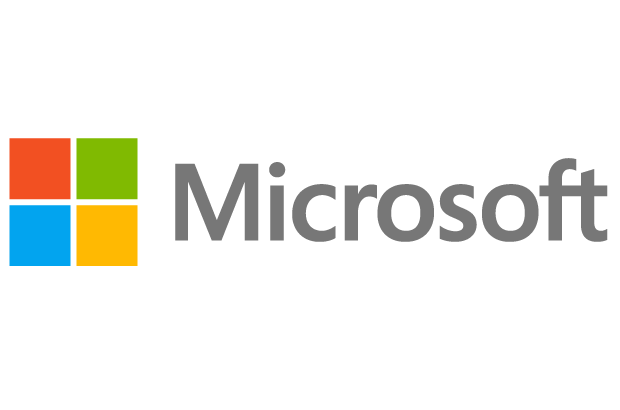 "Primary Cloud provided a more robust solution than our previous provider. They even helped with the migration process." "Primary Cloud offered us a customised package backed by support, all at a cost point that was unbeatable." Want to know how you can succeed with our Marketing solutions?